If you have an iPhone, you have to live in your own walled garden and have no way to experience the other side of fence – the world of Android. Until now, that is. 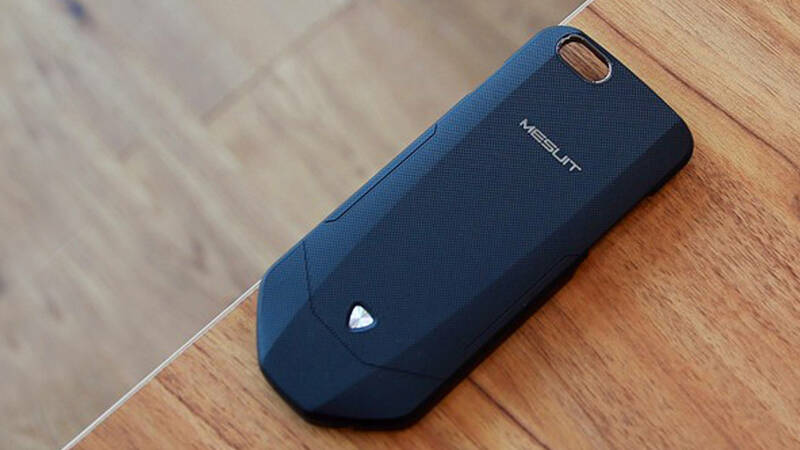 Last year, Jijia, a Chinese company, introduced a new iPhone case, Mesuit, that adds more battery, additional storage, and an extra SIM card slot to your iPhone, along with the Android operating system on top. The Mesuit case is now available in India exclusively on Yerha.com, a homegrown new-age ecommerce startup. The Mesuit case offers Android experience on your iPhone via Mesuit app available on the App Store. Once the app is installed, and you turn on Bluetooth, the device is ready to be used either as an iPhone or as an Android phone. The app supports one-key hot swapping and displays battery usage and memory and storage capacity of the phone as well as the case. The case is essentially a fully-functional mobile device that runs Android-based Mesuit OS 1.0 with Apus Launcher. Once you fire it, you can use Android interface and download apps via Google Play Store. It is powered by an octa-core MediaTek processor with 2GB of RAM and 16GB of internal storage. Apart from the Android experience, the case brings dual-SIM capability to iPhone, a feature that iPhone users sorely miss. It also packs in a 1700mAh battery that gives you a few extra hours of battery life. The case measures 160.5 x 70 x 5.5mm and sports a rugged textured back. It connects to the iPhone via the lightning port. 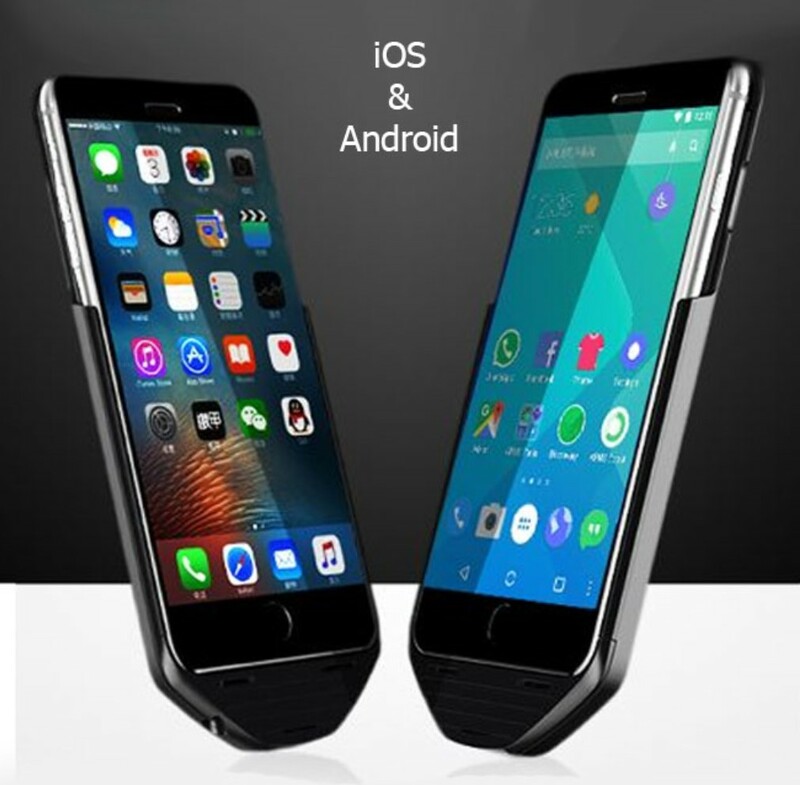 The Jijia Mesuit case is the world’s first and only hardware that allows you to run the Android operating system on an iPhone. The case is currently only available for iPhone 6 and iPhone 6s, and priced at INR 9,990, you can order one from Yerha.com.